The Alameda County Board of Supervisors adopted Vision 2026 to set the course for the next decade that anticipates community challenges and maximizes our ability to meet residents’ needs in a rapidly changing world. One of Vision 2026’s 10x goals is eliminating poverty and hunger. In this spirit, Alameda County continued their partnership with the Alameda County Community Food Bank on the Stone Soup competition. 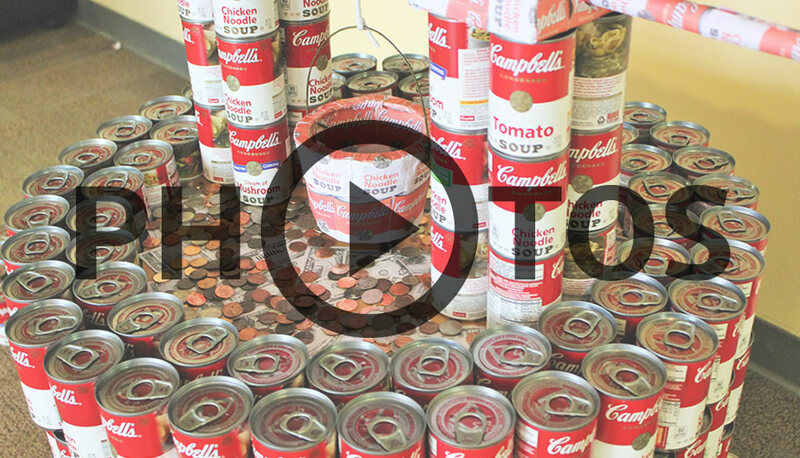 Alameda county employees set new standards for generosity and community spirit in 2019 through the 6th Countywide Stone Stoup Food Drive and Design Competition. This innovative effort supported the Alameda County Community Food Bank in its fight to end hunger and provide relief to those struggling with food insecurity. This year, employees from a record 19 County departments donated more than $13,000 in cash and more than 16,000 pounds of food to provide meals to local residents. 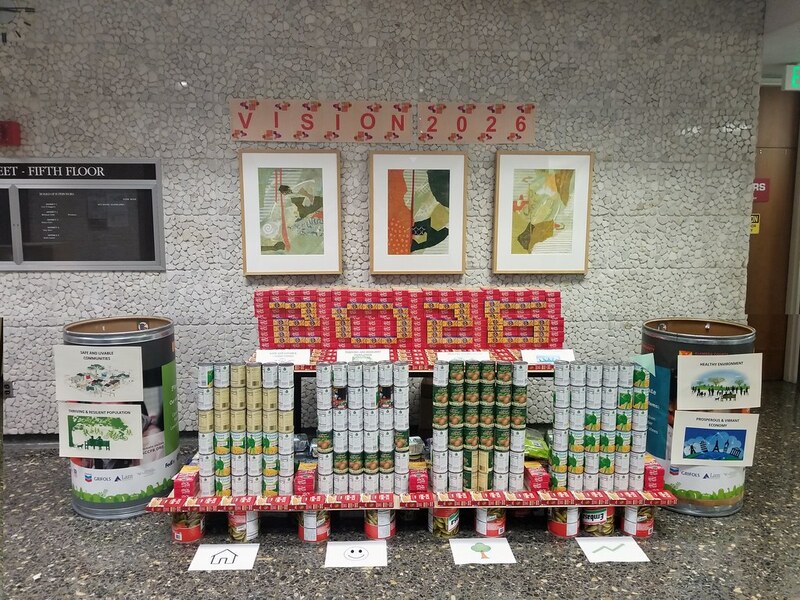 Employees also teamed up to incorporate their donations into eye-catching displays centered on the theme of hunger – to raise public awareness and to inspire a spirit of compassion. Stone Soup 2019 is the latest remarkable effort by our Alameda County employees to support our residents – and to help us reach our Vision 2026 10x Goal of Eliminating Poverty and Hunger in the community. Our Board of Supervisors and County Administrator presented Alameda County Community Food Bank with a $13,161 check to culminate the Stone Soup Food Drive. Also to be acknowledged are the awesome Partners who, while they did not build a display, contributed food and/or monies to the drive. Partners: Alameda County Employees’ Retirement Association, County Counsel, Public Defender. The Alameda County Community Food Bank will gladly accept donations through the holidays and beyond to help the less fortunate in our community. For every $1 donated, $7 worth of food is provided to those in need.